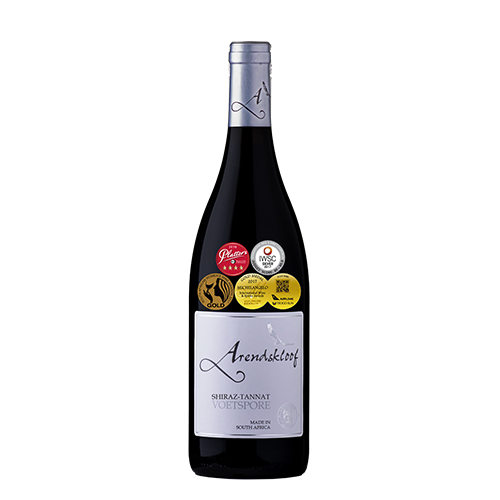 Packed with rich, ripe plum, prune and berry fruit. Dark chocolate and an earthy tone. Firm, ripe, soft tannins and a fruity mouth. 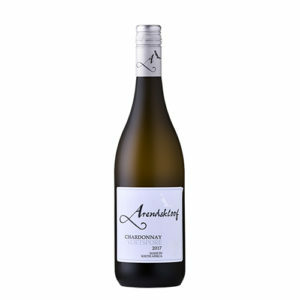 Well balanced oak with a long finish and good ageing potential.